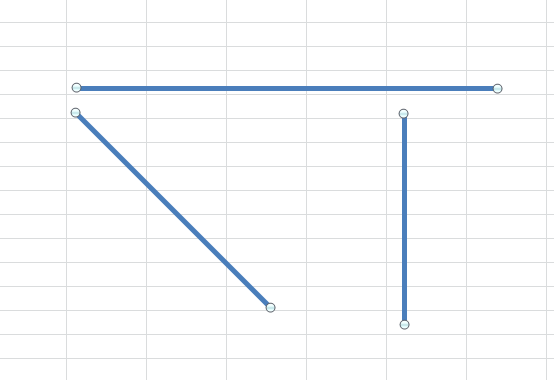 Have you ever tried to draw a straight line in Excel only to get frustrated? It can be so Frustrating 🙂 to be off by one or 2 pixels. 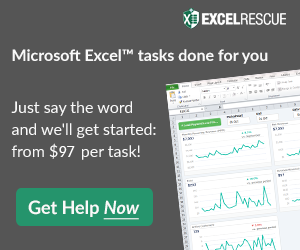 Well Excel has the solution and you may not know the extremely easy Trick. Hold down the Shift Key while you draw the line with your mouse. Hope this helps. What is your favorite Tip or Trick in Excel? Thanks for this tip! So easy and yet so useful! 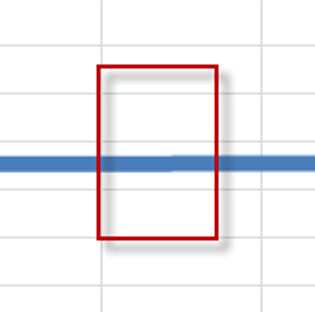 My inability to not being able to make horizontal and vertical lines in Excel has been bugging me for years…. Thanks for the great comment. It was a main problem I struggled with too. So glad to help!